Many Martello towers were built in this area as part of the Napoleonic defences of England in the early 1800's. these can still be found along the beach. There is also a nearby nature reserve. From the A27 between Eastbourne and Bexhill. 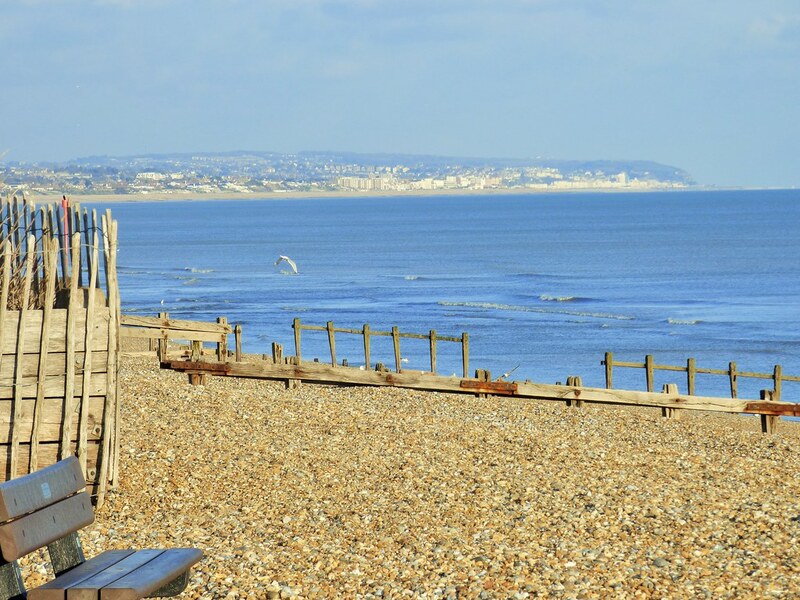 turn off in Pevensey and follow signs to Pevensey bay and beach. From Eastbourne town centre follow the A259 North East along the coast. 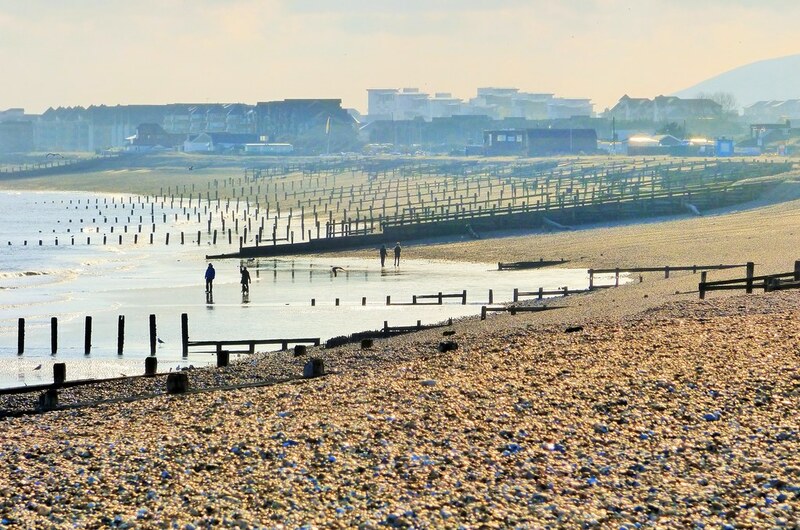 direct to Pevensey bay. In peak season. trains run from Pevensey Bay to the centre of town.